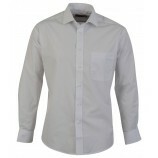 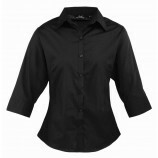 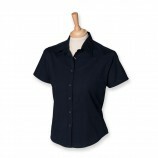 An excellent range of men and women's shirts from some high quality and affordable brands. 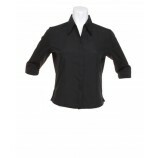 From smart office-wear shirts to casual and denim shirts, Best Workwear has a range of shirts to suit most situations and environments. 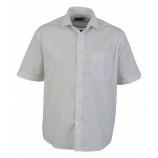 Our shirt range is large, with many colours, styles and sizes to choose from to ensure everyone's tastes are met. 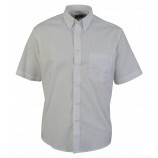 With the added option of personalised embroidery you cannot go wrong!